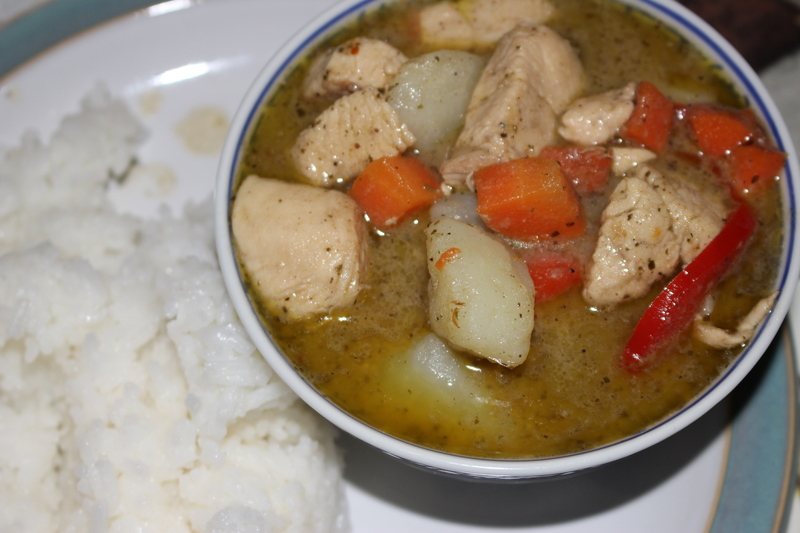 This entry was posted in cooking and tagged carrot, chicken, coconut milk, Green Curry, jasmine rice, potato, red bell peppers, Saha Cuisine, Thai. I love green curry and like to make it during the cold weather. Hopefully you will be able to find the product again.